Once you login to our online reputation management portal, you will be exposed to the most recent feedback you’ve received, a breakdown of your current online ratings, and your overall feedback rating. This information is displayed clearly so that you can quickly analyze and determine what needs to be taken care of immediately. 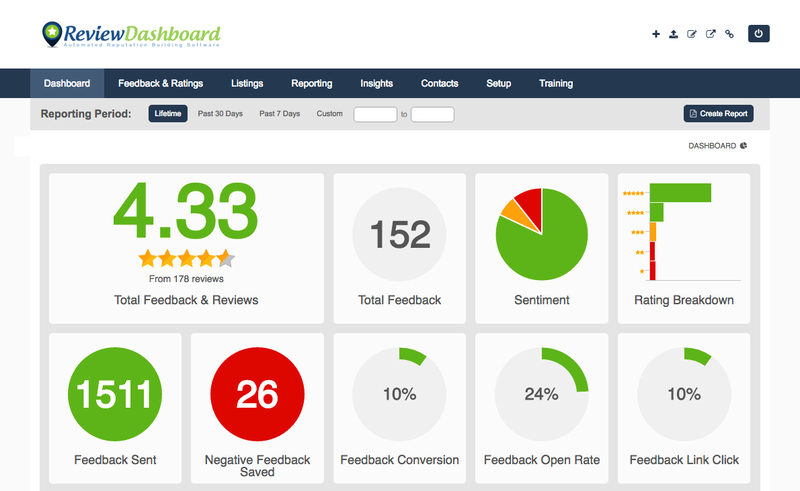 Our user friendly and influential dashboard makes this process incredibly easy. 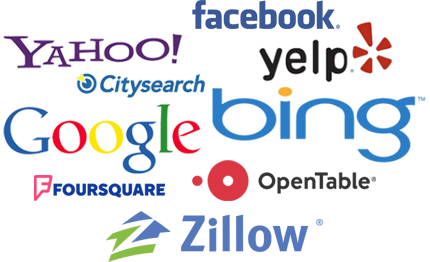 Easily monitor your reviews and begin collecting new reviews quickly by utilizing supported review sites that include Google + Business, Yahoo Local, Bing Local, Yelp, Foursquare, Citysearch, Insider Pages, and more. Our built-in reporting feature allows you to organize your reviews based on time frame as well as by employee. This provides you with the most accurate possible report that explains how your online reviews are performing and which employee has the most contribution to them. With this feature, you never have to wonder about how your reviews in the past look or how each of your employees is doing; we provide all of that information for you. Because negative reviews can be so damaging to small business owners once posted online, we provide you with a solution to stop all negative reviews you receive by diverting them into a complaint form. The completed complaint form is sent to you directly rather than being immediately posted online so that you can address the customer’s issues and complaints directly and rapidly. 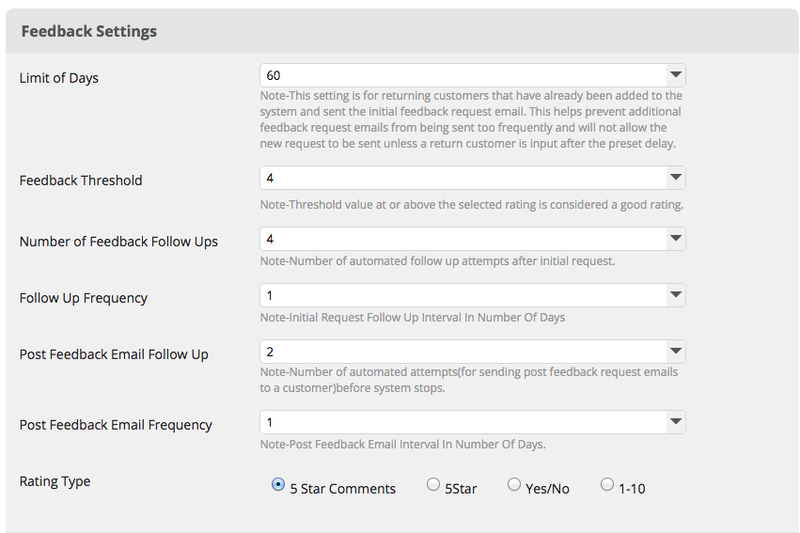 You can automate and program the customer feedback you receive through the use of our customizable feedback pages. Customers can be directed to these feedback pages through the receipt of an e-mail that requests that they leave you a review about the service they received. You can also link the feedback portal on your website or any of your marketing material. 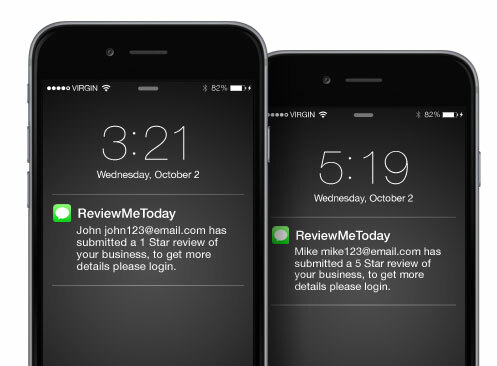 Our review portal will send you an immediate notification as soon as you receive a review. Through text notification, e-mail notification, or both, we ensure that there is no way to be blind sighted by negative reviews. The sooner you receive the alert, the sooner you can respond to it. 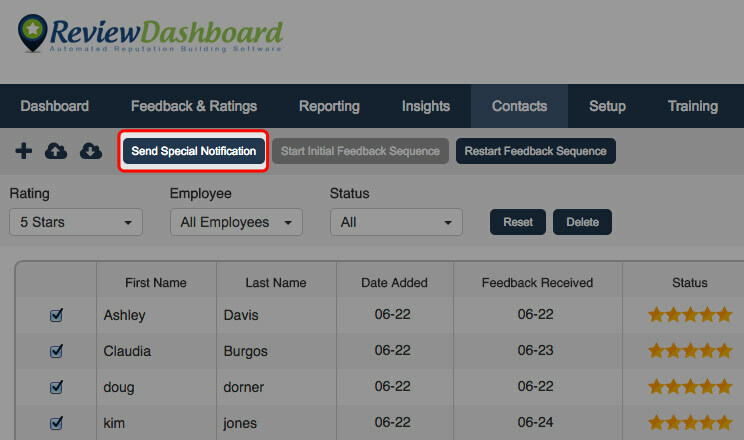 If you add your employees to your review portal, you can monitor just how well your employees are performing. Once they are added, you can link each employee to the customer they worked with and track their performance with the reviews that you collect. 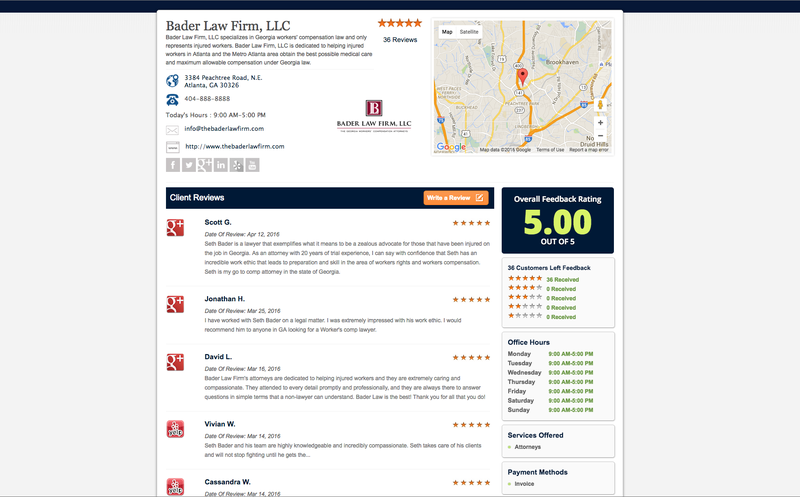 Enabling the External Review Page will allow your basic business information, overall rating, and reviews from every review site that has been connected to your portal to be displayed. If you choose this option, you can utilize this page and use it on your website. 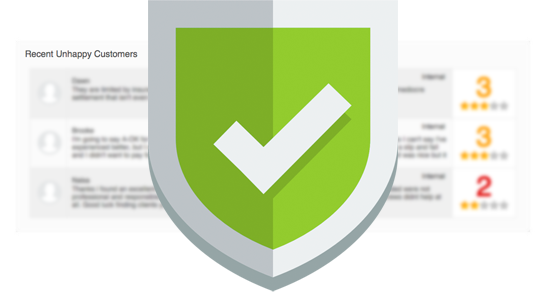 Once a customer has been added to the system, or they have added themselves through the use of the feedback pages, you are able to sort them by rating and employee. Once sorted, you can send them e-mails that will benefit your online reputation. For example, a customer who has left a few 5 star reviews may be offered a coupon that they can use with their next purchase, or even share with their friends. This not only allows you the chance to increase their potential repeat business, it also makes them a brand advocate as they could potentially bring new customers. Much like the External Review Page, you can post your streaming reviews to your WordPress website simply by utilizing our WordPress plugin. Don’t have a WordPress website? No Problem, we can provide you with an easy to embed script that will work on any website. 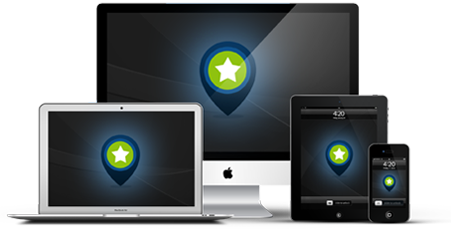 Our entire portal is completely responsive, including the feedback pages, so that you are free to interact with the portal on any of your devices.